Four with fries. Yes, I said four! There’s a place in New Brunswick that serves up a hot dog known as the “crackler.” A strip of bacon is wrapped around the dog like an armature, and the dog and bacon are deep fried. 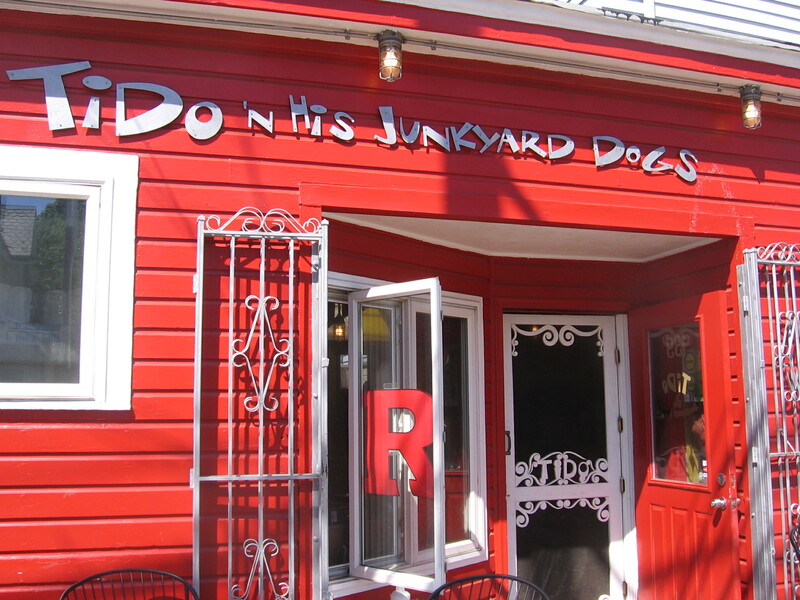 I used to frequent that place — Tido ‘n His Junkyard Dogs — before the Gannett Co. discovered that I was of no further use and I had to find work in another neighborhood. I thought to myself at first that it might be easier to forego the cracker and simply put a loaded revolver to my head, but my watering palate got the best of me, and indulged myself from time to time. I suppose one could make the argument that I was putting my family’s future at risk by abusing my arteries in that manner, but I was, after all, accepted “for better or for worse,” and if this was as bad as “worse” got, perhaps it wasn’t a bad bargain for anyone concerned. I have often wondered, standing in a checkout line while some bloke at the front asks the clerk for an eight-dollar pack of cigarettes from the vault, whether I would still lay down that much money if I had been a smoker. I have never been a smoker, so I have never had to confront that dilemma, but it seems as if New York Times columnist Mark Bittman would like to come at me from a different direction. Bittman wrote this week that the federal government should heavily tax unhealthy foods so as to discourage people like me from becoming a drain on the health care system. This is the approach that has already been taken with cigarettes, which the feds and the states have gleefully taxed and taxed again, boasting that they’re only looking out for people who can’t look out for themselves, whereas what they’re really doing is compensating for their own inability to control government spending by making scapegoats of people engaged in an unpopular but legal activity. The last I heard, beer wasn’t a healthy drink. Why don’t governments tax the hell out of that? I think you know why. Bittman isn’t in government, and I don’t suspect him of such a cynical motive — although he does mention the potential for billions in tax revenues from consumers of donuts and Pepsi. I think he means well, and in a way that’s almost worse. Government can do whatever it wants in the way of public education — things such as Mayor Bloomberg’s calorie-posting requirement — but slapping what amounts to a financial penalty on people exercising their freedom to eat what they choose, which is perfectly legal, is too much government in private life. You can read Mark Bittman’s column by clicking HERE. I am troubled, for example, by the tags on Lipton tea bags. They’re flimsy and problematic. The design is ingenious enough. The tab is part of the envelope in which each tea bag nestles. 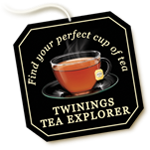 In this respect, Lipton has it all over most brands, whose tea bags lie naked in the box. The envelope is perforated so that the user can detach the part that serves as the tag, but the envelope is made of such thin paper that the staple doesn’t grip the string very well, and as often as not the tag slips off. And that means that the whole string often winds up in the cup when the water is poured. Most other brands — Wegmans and Twinnings, for instance — while eschewing the envelope, make the tags out of sturdier stuff. It has occurred to me to call Lipton’s 800 number about this, but I had such an unsatisfying experience about a decade ago when I called Nabisco to complain about the way graham crackers are wrapped that I don’t have the heart to try it again. The second reason I don’t switch brands is loyalty — not so much to the brand as to the salesman. 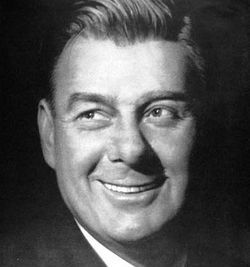 When I was a kid, I was a devoted fan of Arthur Godfrey, who was a radio and television mogul back in the Bronze Age. 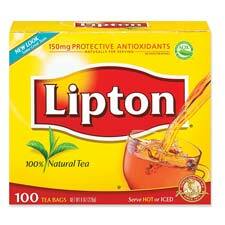 Lipton was one of his sponsors and probably the one the public most associated with him. He pitched the tea and Lipton’s packaged soup. In those days before the highly produced commercials we see now, the host of a show often was the one who sold the products. Godfrey used to kid the sponsors; he might have been the first one who dared to do it. When he did his spiel for Lipton’s chicken soup, he used to assure the audience that a chicken had at least walked through the concoction. Godfrey was troublesome. He was talented and bold as a showman, but he also was kind of full of himself, and many people my age and older might remember him best for having fired Julius La Rosa and several other regular members of his variety show cast — without warning, on live television. Nobody’s perfect. I made a commitment to Arthur Godfrey that I would drink Lipton tea and no other, and I have been more loyal to him than he was to Julie La Rosa. 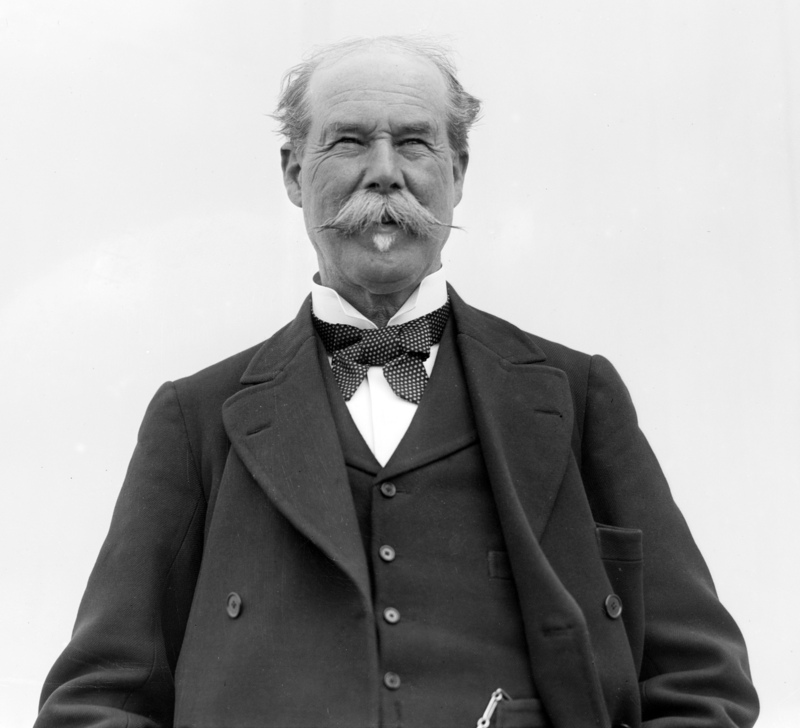 Besides my one-sided deal with Godfrey, I might as well mention that I’m not happy when I don’t find a prominent portrait of Sir Thomas Lipton on the box of tea. 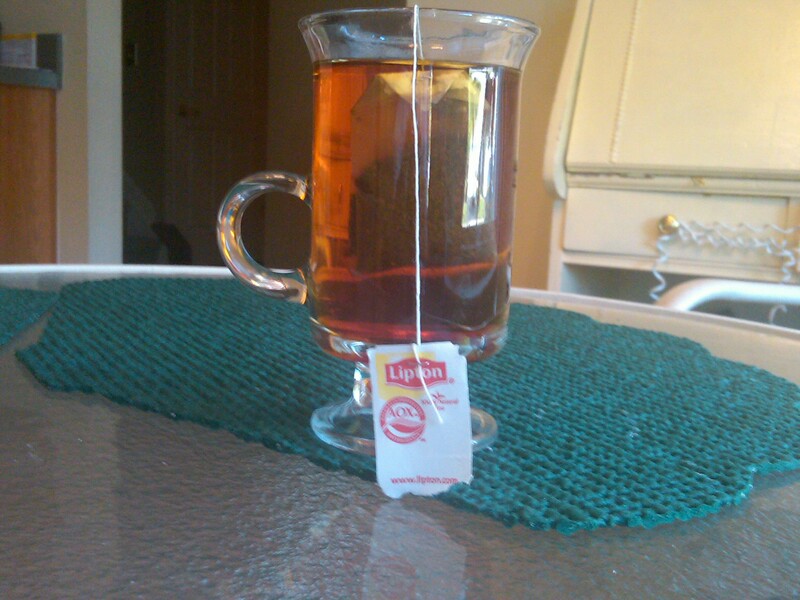 Lipton, who founded the brand, was one of the great self-made businessmen of the latter 19th and early 20th centuries. 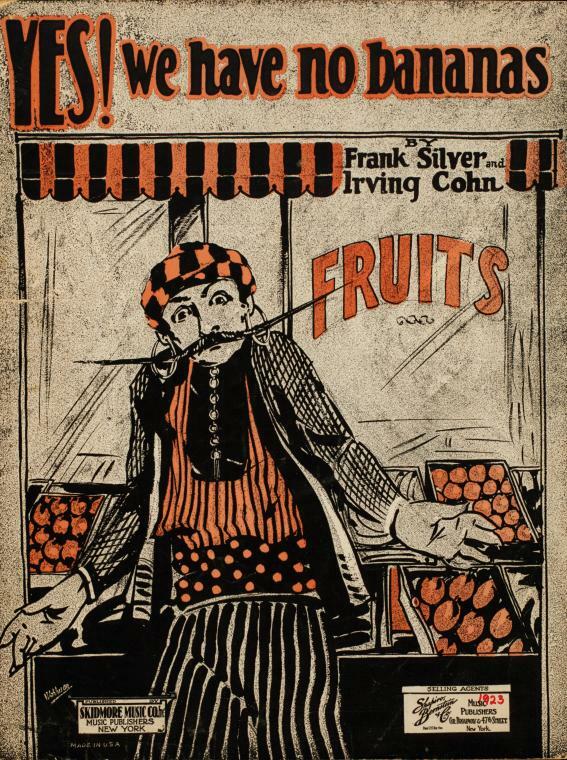 I identify with him because he was a grocer, as were my father and grandfather. Of course, we had one store and Lipton eventually had about 300. Lipton also did a lot to assist medical volunteers in Europe during World War I, including putting his yachts at the disposal of organizations transporting medical personnel and supplies and traveling himself to Serbia to show his support for doctors, nurses, and soldiers at the height of a typhus epidemic. Twinnings? I don’t think so. I haven’t read Dante Alghieri’s “Inferno” since college, so I don’t remember if he imagined a circle of hell reserved for folks who introduce their grandchildren to White Castle. If so, I hope he was wrong, but it’s too late now. We’ve already done it. I’m not sure if this factor mitigates our guilt or makes it worse, but the fact is that we took the boys to the White Castle in Green Brook at the suggestion of our daughter, their mother, who – of course – also learned about the mystique of the slider from us. 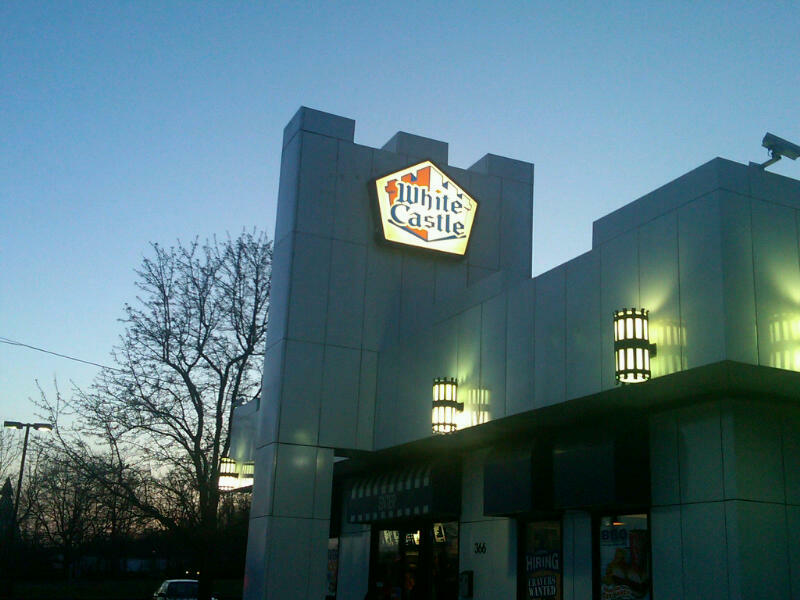 I can’t put into words the attraction that White Castle has for us, and I guess the fact that its appeal is elusive makes it all the more appealing. It certainly isn’t an attraction to fast food in general. I never eat in McDonald’s (except for an Egg McMuffin), Burger King, Arby’s, or Wendy’s. 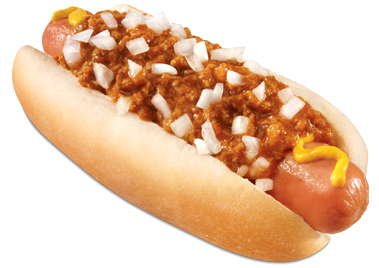 My only other inclination of that kind — if it can be called fast food — is for chili dogs. 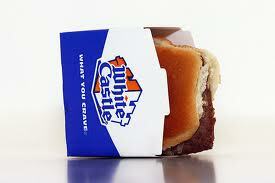 Well, the grandsons and their parents were coming to our house for a sleepover recently, and our daughter suggested that we take the boys to White Castle — which was a thinly veiled way of saying that we should take her to White Castle — something I suspect her husband doesn’t approve of. I don’t think the boys were hooked, based on that one visit, but they’re only little guys, so there’s plenty of time. It isn’t that Pat and I spend a lot of time at White Castle, but we get the hankering now and again, and we go with no apologies. 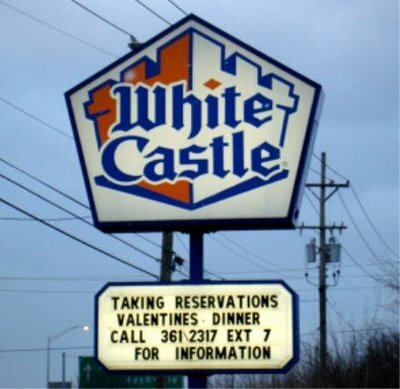 Two or three times, we have made reservations — yes, reservations are required — for the Valentine’s Day dinner at the White Castle in South Plainfield. There are red table clothes and flowers, a waiter at your table, and a menu to order from — the same food, of course, or why would we be there? If I had to pick out my half dozen favorite possessions, one would be a 60-year-old, permanently blackened device known as the Toas-Tite. My mother bought it around 1950, she gave it to me when I got married and moved out, and I still use it — as recently as today. 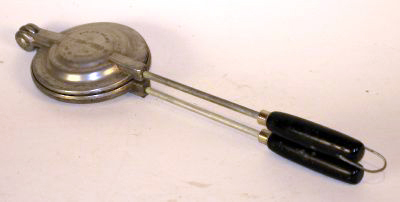 The Toas-Tite consists of two cast-aluminum “clam shells” joined with a hinge and opened and closed with two long handles. In the most basic use of this gadget, one puts a slice of bread on one of the shells – with a little butter on the down side to prevent sticking. Lay on some cheese, maybe a slice of tomato, and then put on the second slice of bread — again with a little butter on the outside. Close the handles and cut away the excess bread. Then grill the contents over whatever heat source is handy, turning the Toas-Tite frequently to avoid burning the bread while the cheese melts. When the Toas-Tite is opened, the result is a sealed round hot sandwich. Of course there is no limit to the type of bread or the nature of the filling one can use in a Toas-Tite. I stick to the traditional melted cheese, sometimes adding ham and bacon and — just this afternoon — olive loaf. But I saw a recipe today that involved bleu cheese, figs, and prosciutto, and another that called for bananas and peanut butter. 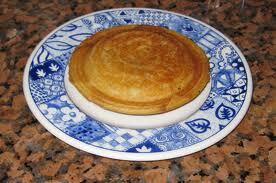 I also saw a variation in which already–prepared crepes were used instead of bread. Recently, we introduced another generation to the Toas-Tite — namely, our ten-year-old granddaughter Alexa. She’s hooked. The patent for the original Toas-Tite was issued in 1949. A later version, which used sheet instead of cast aluminum, was inferior because it was too easy to burn the bread before the filling was melted or thoroughly toasted. Although the Toas-Tite hasn’t been manufactured for many years, it is possible to buy the original model on the Internet. Except for being blackened by repeated heating, the Toas-Tite I have is just as it was when Mom bought it and probably will last long enough for Alexa to spring it on her own kids. I don’t think it’s simplistic to say that it’s a testament to the manufacturing standards of the past. I like that about it, but what I like most is that it’s a tangible, useable link to my mother, and one that she would have appreciated. You can find a lot of information about the Toas-Tite, including recipes, at THIS LINK. An executive at my former company once told me that his wife kept a list posted in their kitchen entitled “People Mark is going to call some day.” This subject came up because I had written a column about my dissatisfaction about the way Nabisco packages graham crackers. I called the 800 number on the box, and talked to a sympathetic woman who — it seemed clear — wouldn’t do anything about my complaint. If Mark ever called anyone on that list, I hope he got better results than I did. As for the list itself, I guess it represents an almost universal tendency in us humans to intend to do more things than we actually do. That certainly is a tendency of mine, but last night I did scratch one off the list — which in our household is figurative. This had become a joke between Pat and me, but for some reason — in the past week or ten days — procrastination morphed into a real plan. 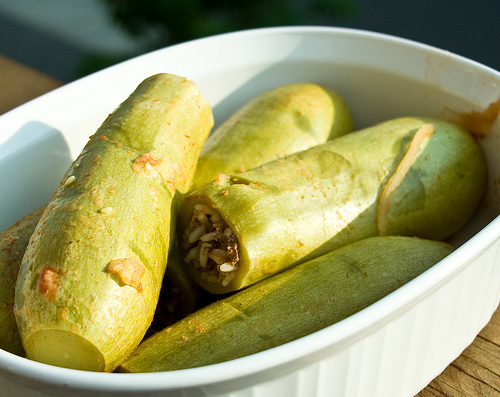 Pat brought home some zucchini, as she often does in the summer, and I said I should stuff them — not the hypothetical zucchini of the past decade, but those particular zucchini — and that I should do it on Thursday. Conflicts arose, Thursday became Friday, and then Friday became Saturday. Saturday, as it turned out, was not some day, but the day. I followed a simple recipe I found at THIS LINK, and I was a success — which in this case means that I turned out stuffed koosa the way I remember it from home. 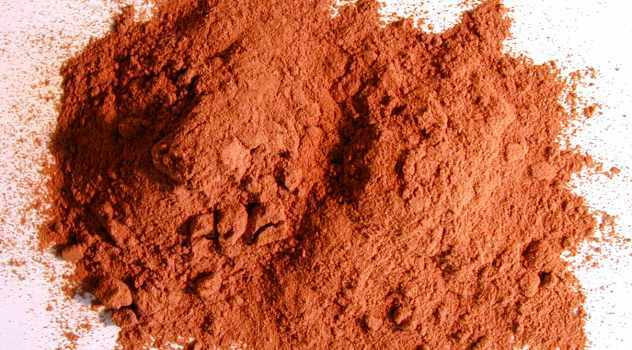 Since it was my first attempt at this enterprise, I conceded a point to the author of the recipe and used allspice. 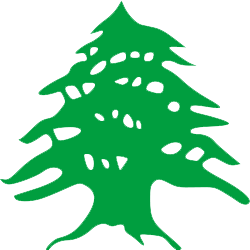 Normally, when I cook Lebanese food, I use cinnamon, cloves, ginger, and nutmeg, and I monkey around with the proportions as I go until I’m satisfied with the taste. Next time. I have mentioned here before that I maintain my intimacy with departed family members through certain kinds of food that I associate with them. With respect to my paternal grandmother and my mother, this is especially effective because they both were excellent cooks and they both loved to cook and to feed other people. I’m not one to moon over the people I miss – and I do miss my mother. I’d rather get up to my wrists in onions, garlic and zucchini, knowing how she would laugh at the sight, how she would nudge me if my hand got too heavy with the salt, how she would call me a “crazy kid,” even at this age, and how she would tell me — even if it weren’t true — that I had done well. He probably eats whaleburgers too. I photographed this puffin two years ago at Latrabjarg, Iceland, which is the westernmost point in Europe. Puffins, as the photo makes clear, are cute. Too cute to live, apparently, because the Icelandic people eat them. The puffin population isn’t in any danger due to this, because the taking of puffins is controlled, and there are plenty of them. We were talking at a dinner party the other night about the odd contradictions in the way many of us respond to food. I was a good example. I won’t eat rabbit, for instance, for which there is no rational explanation. I would eat game birds that I have not ever tasted – say, pheasant – but I wouldn’t eat a pigeon. Well, for me, puffins fall into that category. So it didn’t set well with me to read that a visual artist named Curver Thoroddsen has opened a pizza restaurant in a lighthouse near the cliff where I took this picture, and that one of the most popular items on the menu is puffin pizza. Thoroddsen said he was inspired to open the restaurant – which he pointed out is as close as one can get to the United States and still be in Europe – while he was doing graduate work in New York, where there is a pizza joint on every block. I wonder if, while he was in the city, he took advantage of the abundant supply of pigeons. What country has the greatest number of Domino pizza restaurants per capita? Oh, that wasn’t your guess? Well it wouldn’t have been mine either, but them’s the facts, at least according to a blogger on IcelandReview.com. There are relatively few fast-food chains in Iceland, as we Americans know and love them, so we have noticed the Domino restaurants when we’ve been there, but only as an anomaly. Frankly, eating pizza never has occurred to us in Iceland and, even if it did, we wouldn’t have eaten Domino’s pizza there any more than we would eat it here. But the glaring memory of the best in my mind, pulsing with Icelandic enthusiasm, is a mixed cheese pizza I had from a tiny restaurant in Saudárkrókur, where we shamelessly dipped bite after bite in home-made jam. Call me a stick-in-the-mud, but I won’t be trying that. I have to go along with Poppie, who told Cosmo Kramer that if you let people put anything they want – including cucumbers – on pizza, pretty soon you can no longer call it pizza. Fuller mentioned salted cod as a favorite home-grown topping for Icelandic pizza, and she accurately pointed out that it isn’t so far afield of the anchovies Italians like. In fact, even though I normally don’t eat anchovies, I would inhale the pizzas my grandmother made with anchovies, garlic and wild mushrooms. I was surprised – maybe I should say relieved – that Fuller didn’t report that Icelanders like to top their pizzas with the rancid shark meat that is supposed to be such a delicacy up there. According to the Miami Herald, Sean Combs called a restaurant in South Beach the other night and ordered linguine and meatballs, salad, and veal parmagiana over cavatelli for 10 people. Me, I would have ordered vermicelli instead of linguine. When we ate in Combs’ restaurant in Chelsea many years ago, none of that stuff was on the menu, but the “food for the soul,” as it was characterized, was enough to make a person forget for a moment any prejudice that nothing is really food if its roots aren’t in Italy or the Middle East. According to the Herald writer, Combs sent an assistant to the restaurant to place the order, but the assistant handed a cell phone to the owner-chef so that Combs could discuss the bill of fare personally. The chef thought the voice was too young to be Sean Combs, but eventually was convinced, and the two had a laugh over it. 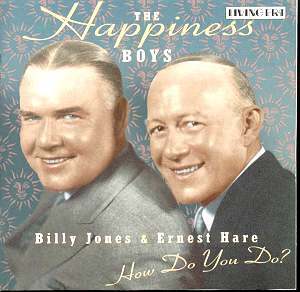 Combs and I have an arrangement: He sounds younger than he is; I sound older. I don’t order in for 10 people, and he doesn’t have 10 people in for sfiha that he made himself. So far, it has worked out for both of us. They are not gone; they are away. Today I am making sfiha, a meat pie of Middle Eastern origin. I don’t know what a regulation sfiha consists of. I have seen many recipes in our cookbooks and on line. No two of them are the same, and none of them are like the ones I make. I learned to make sfiha from my mother, and she learned it from her mother. If my mother and grandmother made it this way, this way must be legitimate, I figure. Even if that weren’t true, I wouldn’t change anything. 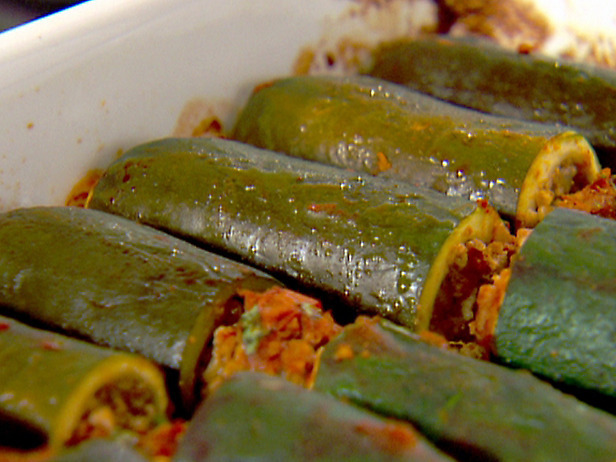 I make them this way partly because we like them this way, but also because it is a means of perpetuating the palpable presence in this world of my Lebanese grandmother – whom I did not know – and my mother. Perhaps it’s part of a larger neurosis, but I am very conscious of things like that. 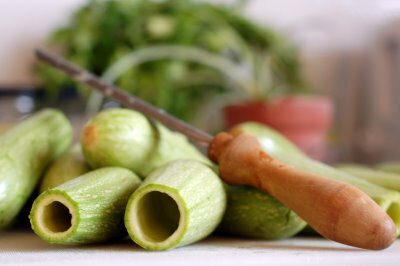 In order to make sfiha – the way I make it and they made it – I have to cut a whole bunch of celery into thin slices. Before I do, I remove the leaves. 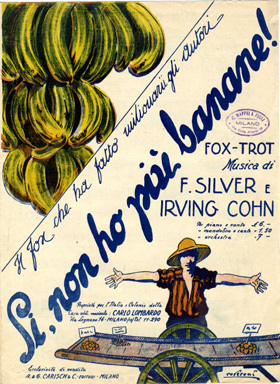 My mother said the leaves have a taste – not unpleasant but a little bitter – that the stalks do not have, and that taste has no place in sfiha. Not the way we make it. It’s just as well, because my Italian grandmother taught me to save celery leaves and eat them with olive oil and a little salt. 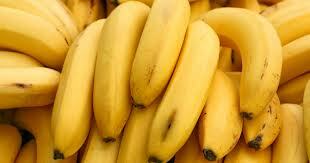 A simple thing, but a great delicacy. I eat celery leaves that way because I like them, but also because the taste of them makes my grandmother’s influence on me and her care for me alive again in a material way. For the same reason, I eat cold, sliced, boiled potatoes with olive oil and a little salt. Grandma taught me that. There’s nothing quite like it because, as she told me, the neutral taste of the potatoes is a perfect medium for the subtle tastes – plural – in virgin olive oil. For a similar reason, I prepare hard-boiled eggs by mashing them with a fork until they are the consistency of powder, and then eat them – lightly salted – with a spoon. I learned that from my Lebanese grandfather, who sits with me whenever I have hard-boiled eggs. And I learned from my Italian grandfather to baste a grilling steak with a mixture of vinegar and olive oil. He stands there a step or two behind me while the aroma of the drops hitting the flame take me back to summer afternoons long gone and a man never forgotten.